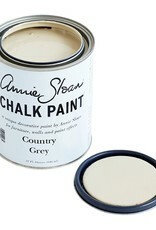 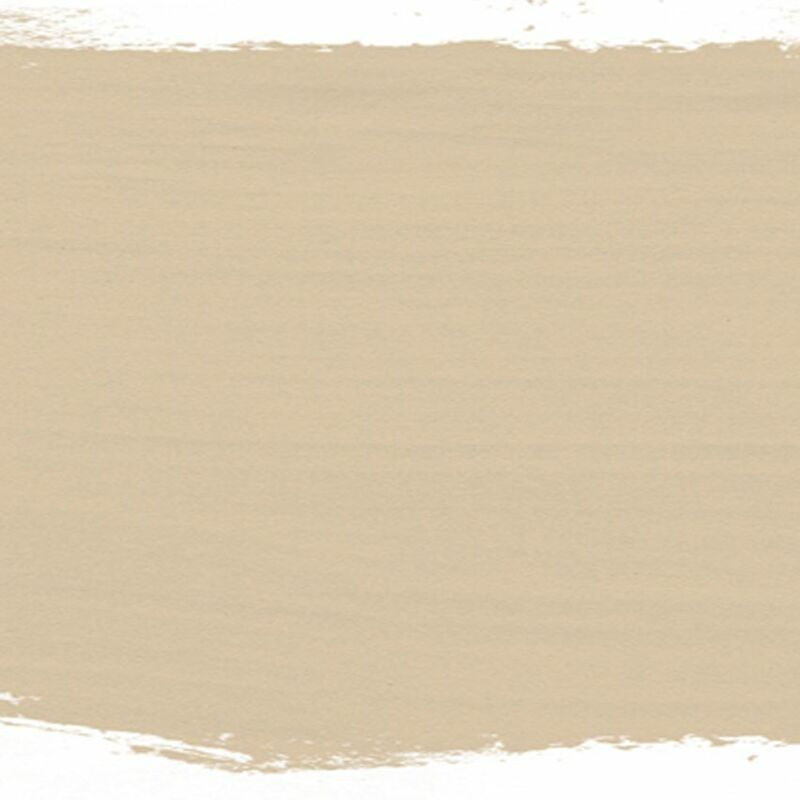 COUNTRY GREY: is a perfect cool soft neutral. 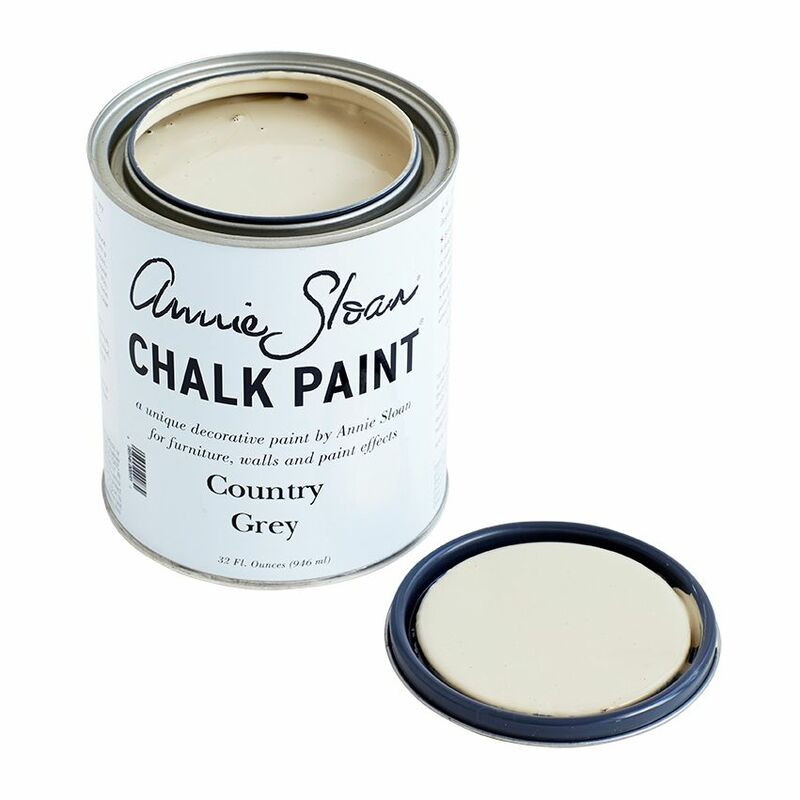 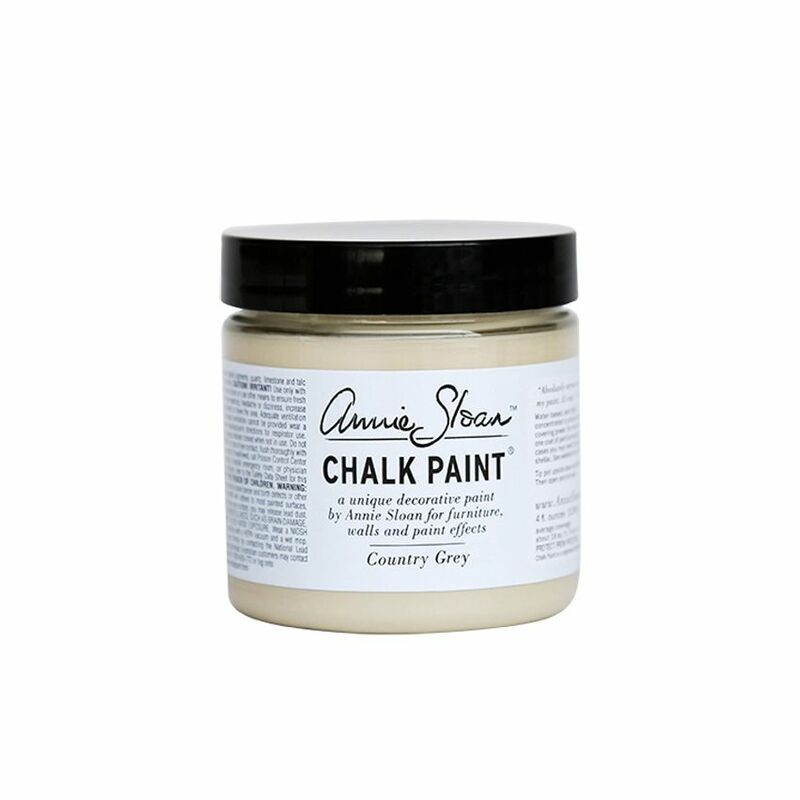 Made with raw umber pigment, it is the classic choice for so much painted furniture. 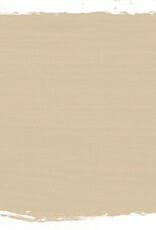 It is also a great foil for other colours.